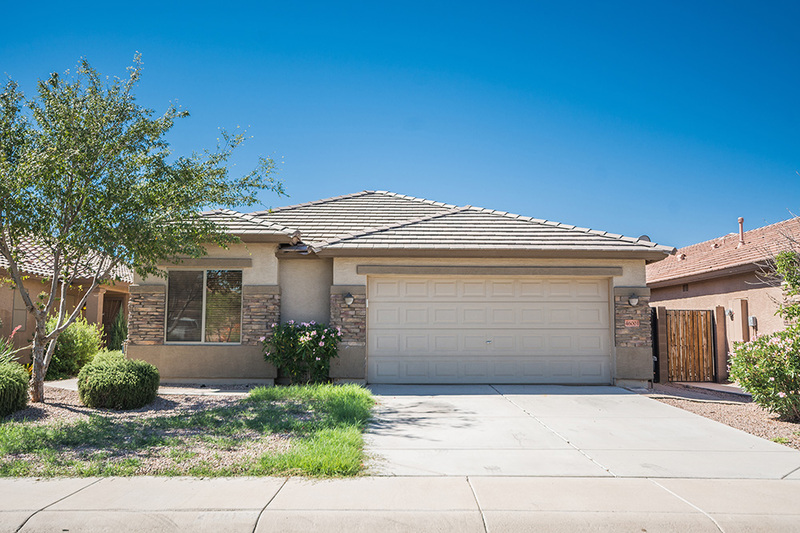 The least expensive home sold in Maricopa July 16-Aug. 15 was a short-sale changing hands for the third time in nine years. It originally listed at $120,000. The no-frills house and landscaping were in need of TLC. This item appears in the September issue of InMaricopa.